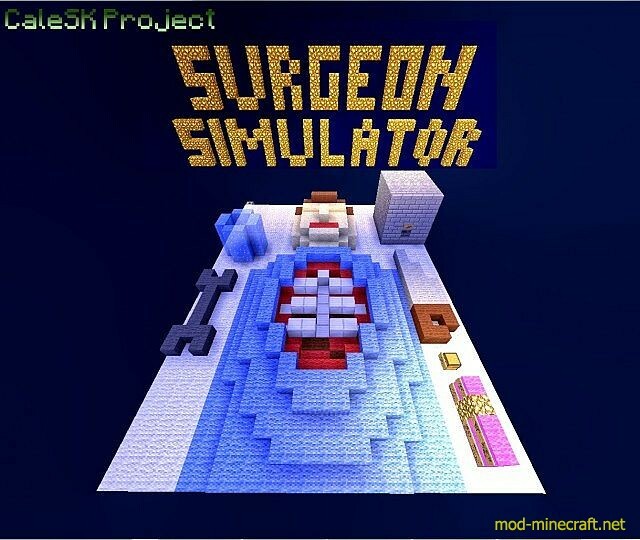 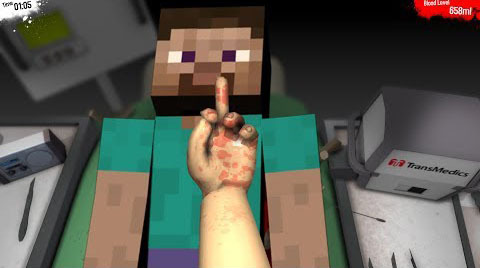 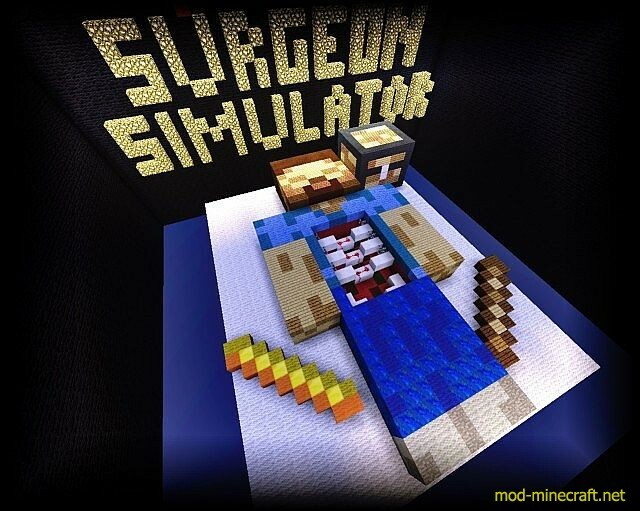 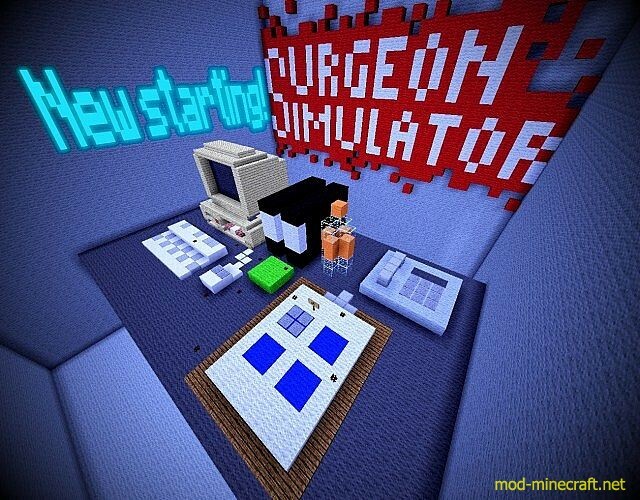 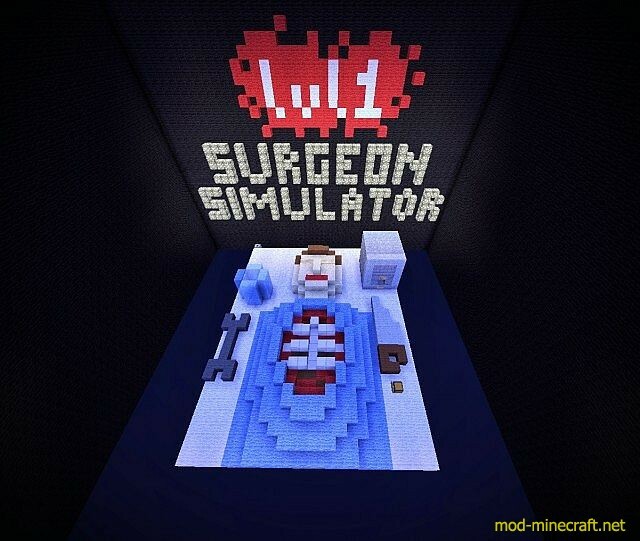 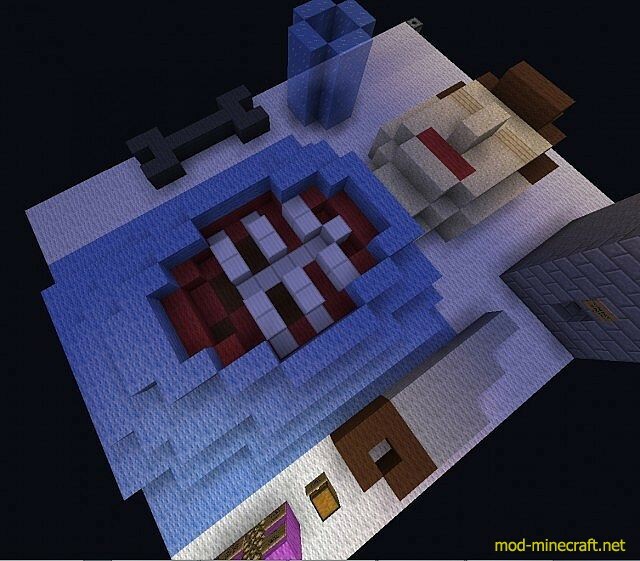 This is Surgeon Simulator in Minecraft. 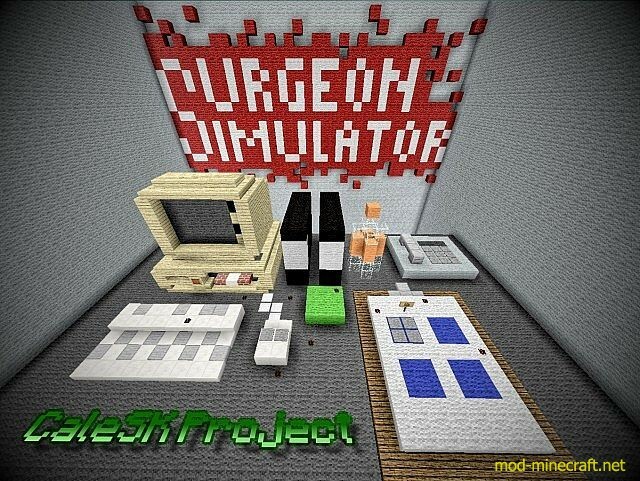 In this minigame you have to help the patients. 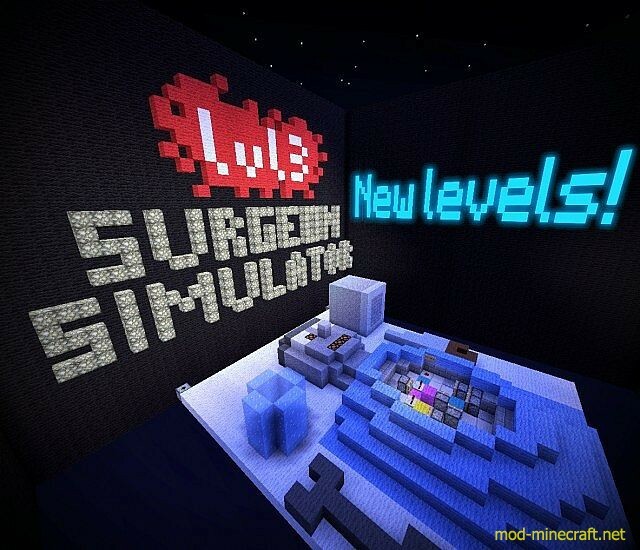 You can find here 7 levels + many secrets and more.